#1 Where in the world? Serendipity is often misunderstood as being a condition in which “things just happen”—good luck that occurs without any effort on our part. This mindset comes from wanting to experience the rewards of life without participating in the process. 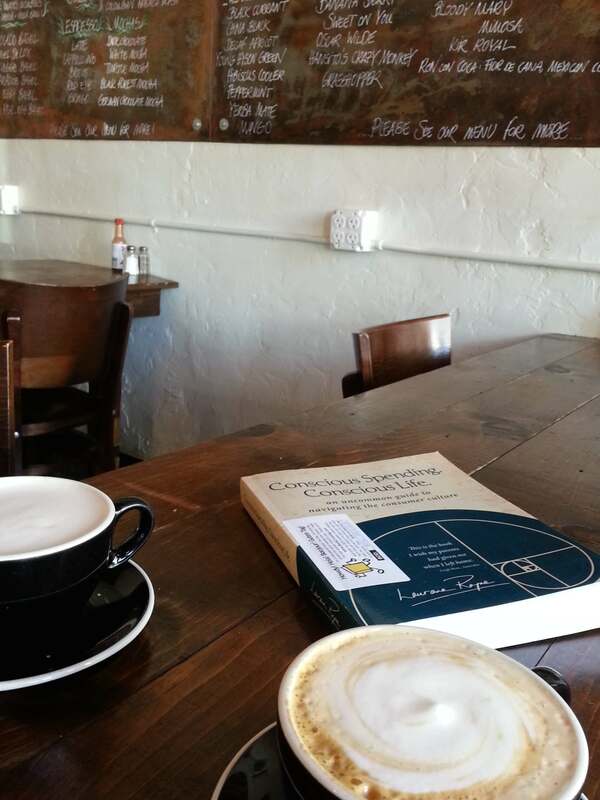 Viewed from another mindset, serendipity is a combination of intention, action, and surprise. This viewpoint allows for the surprise of finding something good without looking for it AND requires us to put ourselves into the equation through intention and action. 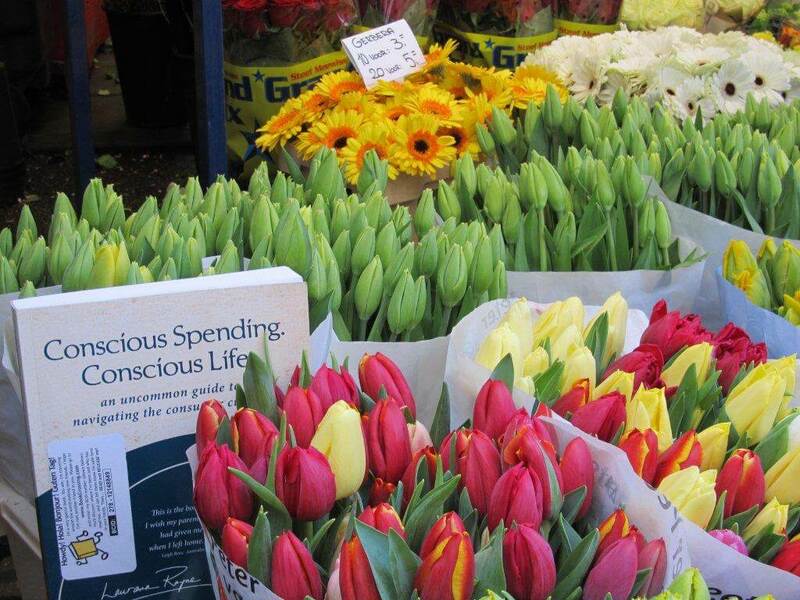 So how does this relate to a photo of my book among tulips? 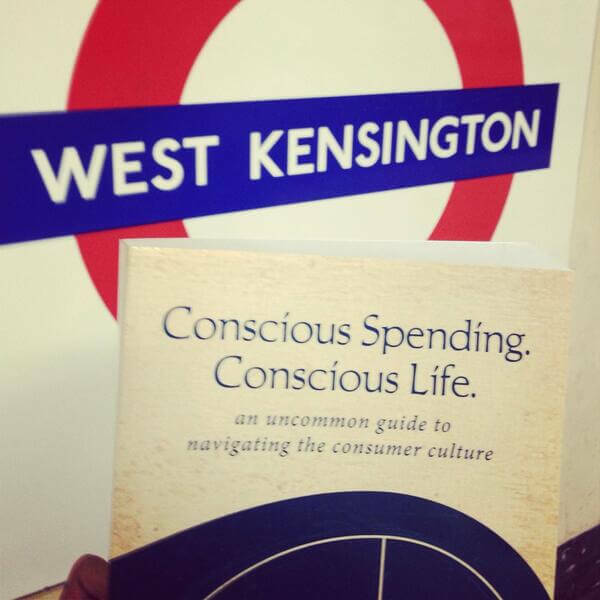 I wrote Conscious Spending, Conscious Life because I had things to say. 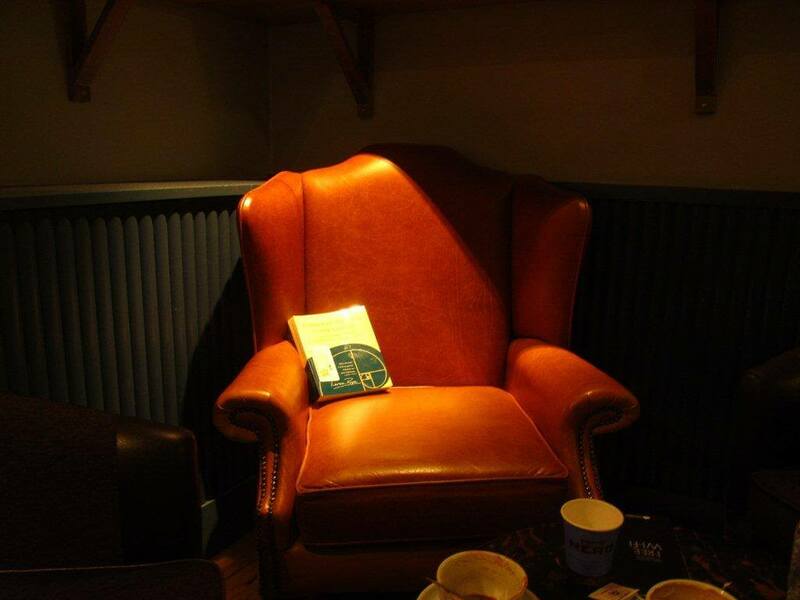 I intend to bring my ideas to the attention of as many people as possible. 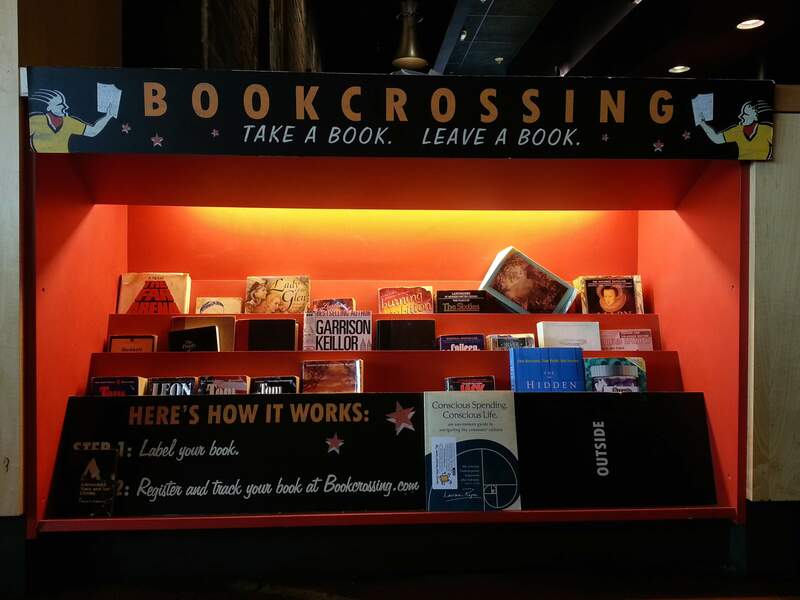 Amazon and other on-line sellers, local bookstores and libraries—these were my starting places. 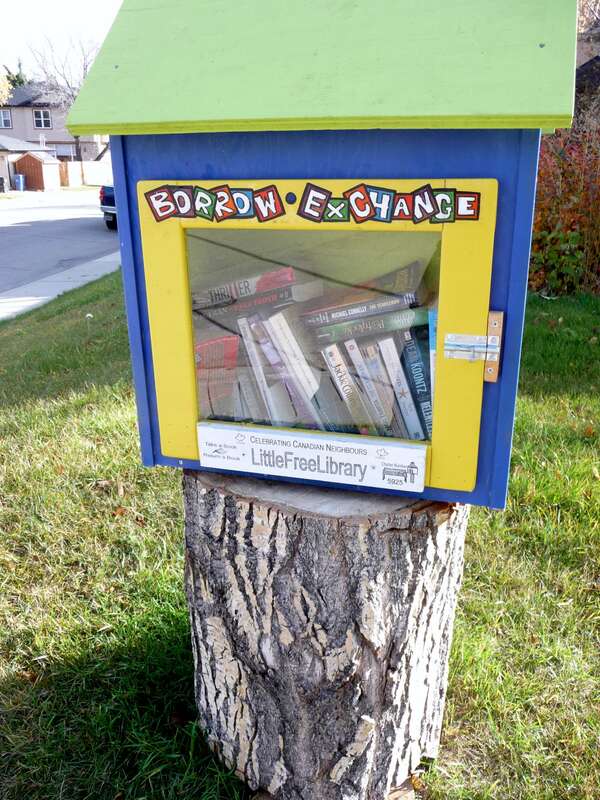 In the process, I learned about three programs aimed at turning the world into a giant library: BookCrossing, Books on the Underground, and Little Free Libraries. 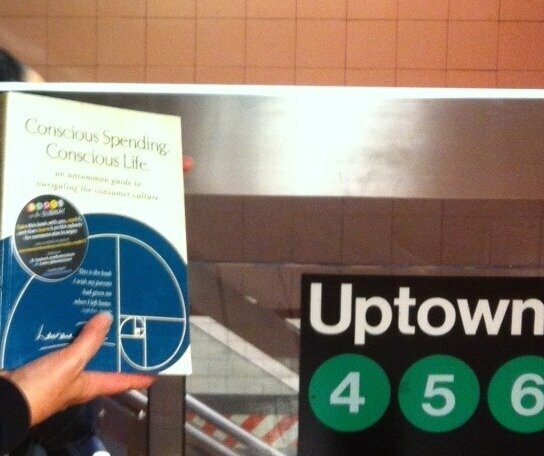 Thanks to a number of my travelling friends, copies of Conscious Spending, Conscious Life have been set free to become part of the world library. You can probably guess where the tulip photo was taken. Here are a few more. Locations are identified at the end. 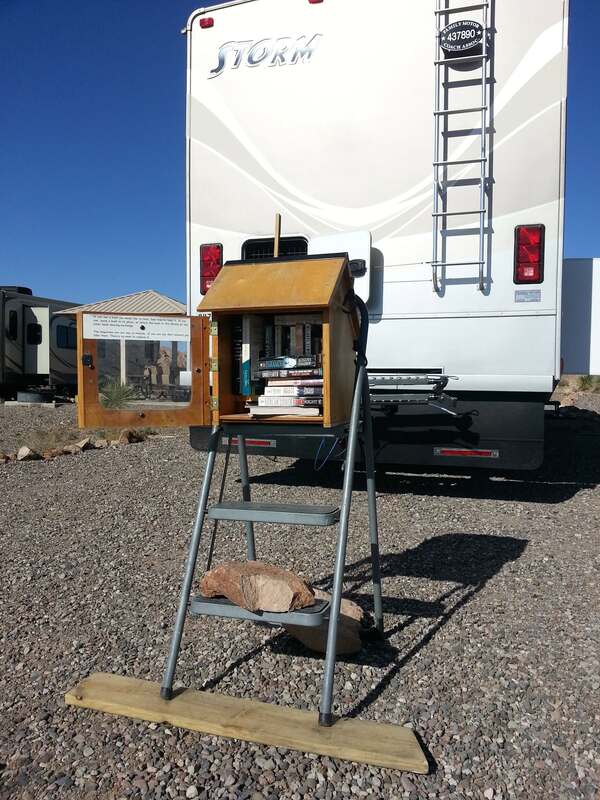 With thanks to Nollind, Teresa, Patti, Maggie, David, Diane, and Keith for setting books free at these and many other far-flung places. The next one is headed for the Faroe Islands. 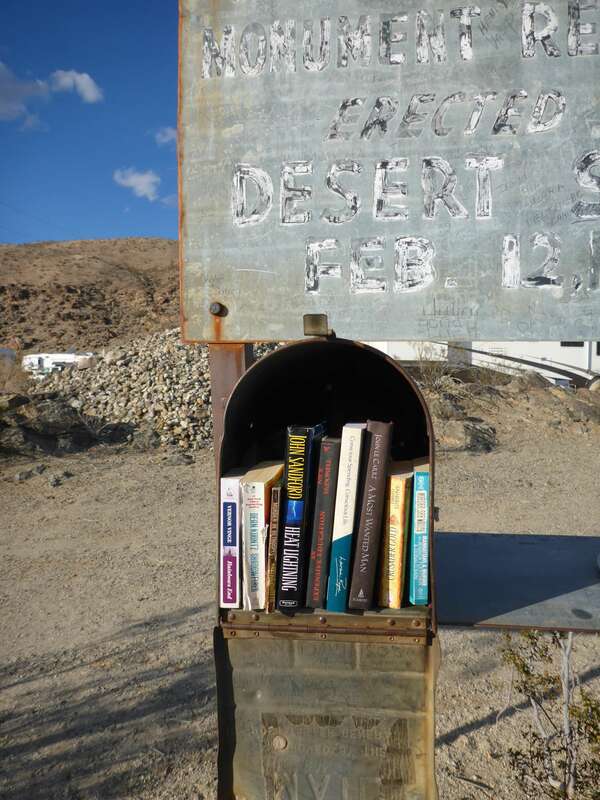 This entry was posted in All Posts—newest first, News and tagged books on the underground, Book Crossing, intention, serendipity, little free library, books on the subway by Laurana Rayne. Bookmark the permalink.